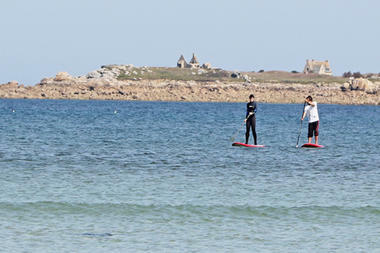 With Slash Paradise, you can move around the North coast of Finistère in an unusual way, on your stand up paddle. 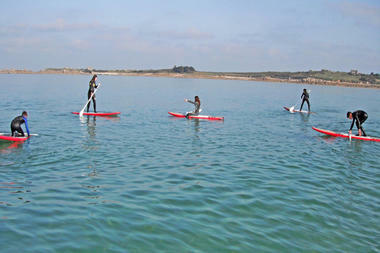 A quiet, peaceful excursion out on calm waters or surfing along the waves, depending on what you want. 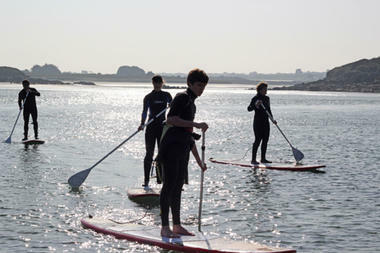 It’s not every day that you get to walk on water, particularly in such an amazing location. 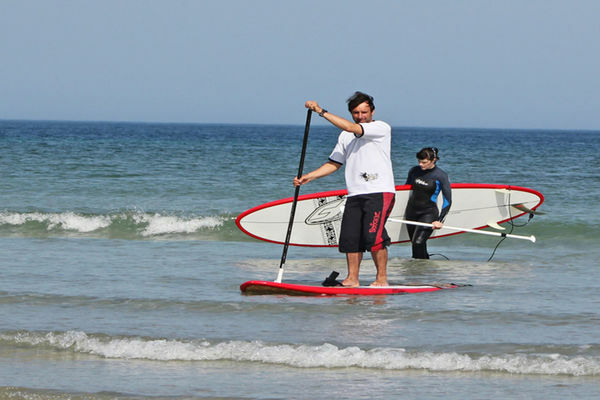 A qualified professional in the sea sports sector, Eric Bruneteau will offer you this incredible, breathtaking opportunity around the villages of Santec and Cléder in North Finistère. 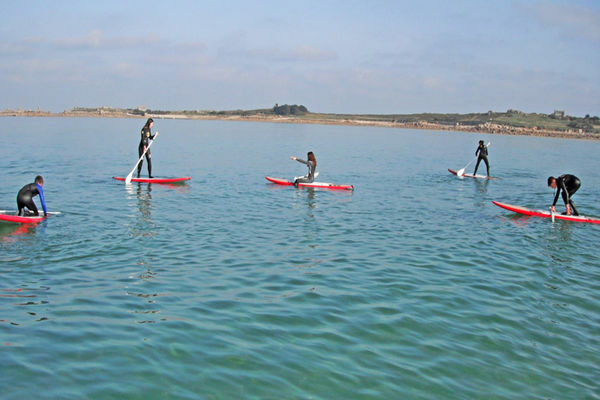 Various combinations are possible to allow you to discover stand up paddle, which can be done from the age of ten: private lessons, ideal for beginners, who want to get some individual help, introductory sessions and excursions. Fans of extreme sports can learn how to surf the little waves on the beach in Le Dossen. 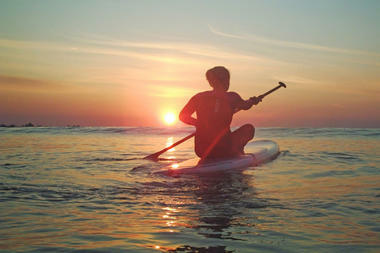 The guiding principle at Slash Paradise: flexibility. 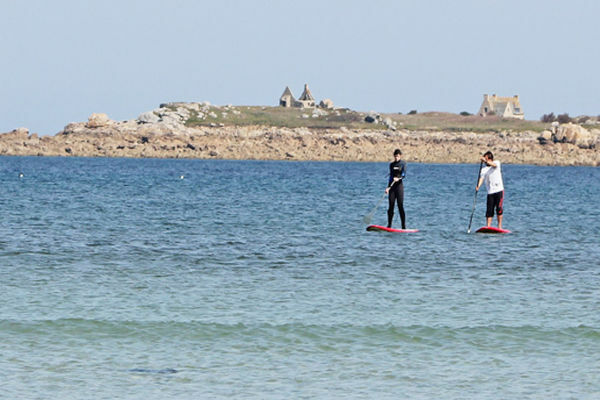 “I can adapt to what people require and their timetable: if they want to go out on a trip in the evening or during the week, it can be arranged,” explained Eric Bruneteau. 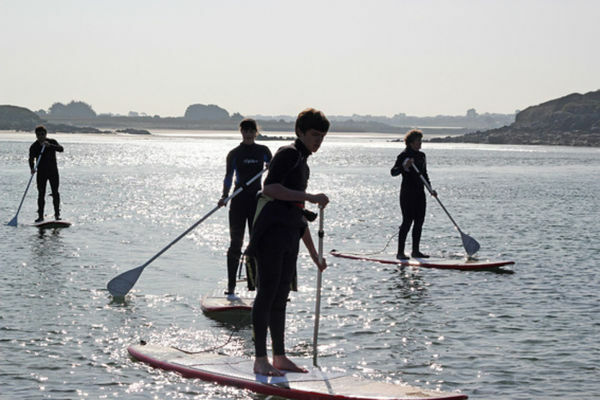 Please note that group visits are also welcome and that training is available throughout the year for people in the area.